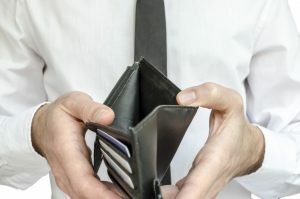 More than $30 trillion will be transferred from baby boomers to future generations in the coming years, but most of this younger generation is not appropriately equipped to handle such a sudden influx of assets. Because of this, this is an excellent opportunity for people who wish to consult with an experienced estate planning attorney. Those baby boomers who are intent on passing on assets to future generations should also consider a consultation with an estate planning lawyer to ensure that their own documents to protect themselves over the course of their life and after death, is important. According to a recent study of financial advisors, this asset transfer that is pending in the future poses significant risks, if planning opportunities are not taken. Only one-third of advisors shared in a study completed by Investing Channel Inc. Insight, that some sort of asset transfers plan is in place for these baby boomers. 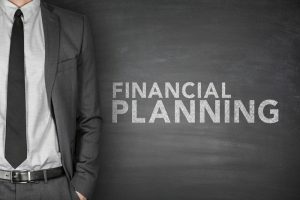 That study included more than 700 financial professionals indicating that while estate planning is a crucial component for many people who are looking forward into the future, failing to follow through and develop the right tools can put clients at significant risk. 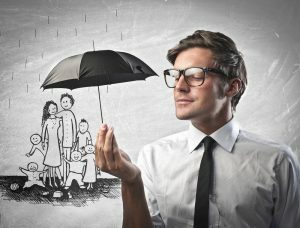 Anyone who is set to receive a massive inheritance in coming years should have the opportunity to develop their own team of professionals, including an estate planning lawyer and a financial advisor to protect their best interests and to articulate a long-term plan for their own needs and what they intend to accomplish with their estate planning in the future. Far too many people put off the process of estate planning because they assume that it doesn’t affect them. But younger generations who might not even have any estate plan or a will at all, could receive significant inheritances from their grandparents, thus putting them in a difficult situation of having no estate plan and significant estate assets. Have you ever heard about how a living trust can help you to accomplish your estate planning goals? 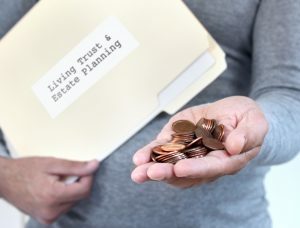 Many people know that trusts are one type of tool that could be incorporated into your overall estate planning but with so many different types of trusts out there, and especially in what seems to be a regularly shifting environment surrounding the estate planning taxes, it might be hard to figure out which of these tools, if any, is most appropriate for you. 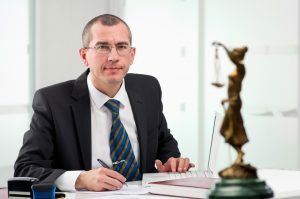 Of course, a sit-down consultation with an experienced estate planning lawyer is one of the most effective ways for someone who is thinking about incorporating a trust to ensure that any existing documents they have are updated to reflect their individual concerns, while also developing new tools and strategies as necessary. A living trust can be part of your retirement and estate planning. It is important to think beyond just a simple estate planning process but also about the impacts that you plan can have in the future. For those seniors who have a surviving spouse, a family to support after they pass on, and significant assets, a will in and of itself is often not enough of an ideal document. Building a living trust is a critical structure to help you accomplish these additional goals. Your living trust might also be referred to as a revocable trust because it can be changed or dissolved based on the wishes of the person who establishes it. The great thing about a living trust is that it helps serve as a bridge across the challenging process known as probate. 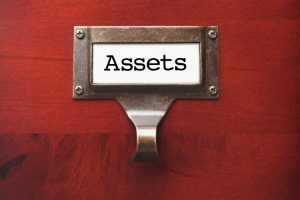 Whereas in the probate process, your entire estate will fall into the temporary court possession, your living trust is a container that smoothly transitions your asset possession from court to the successor trustee. Your experienced state planning attorney is a valuable asset to help navigate this transition by pulling together the key documents and tools that you need. Consult with a knowledgeable estate planning attorney today about how to use a living trust. 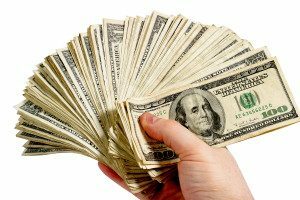 Anyone who has an extremely high net worth must be mindful of the many different ways that their assets and their overall estate can be affected by taxes and retirement planning. 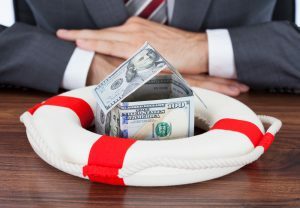 High net worth clients often come with complicated needs, making it all the more important to retain the services of an experienced asset protection planning and estate planning lawyer. 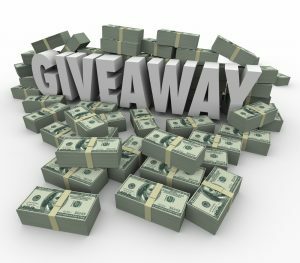 Many of these needs include succession planning for business owners, behavioral consulting, estate planning, tax mitigation, and asset protection planning. 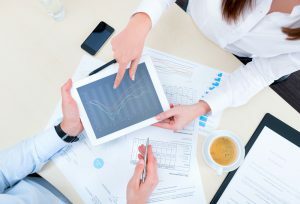 The services must often extend into the help of other professionals, including investment management. Any advisors that are not offering specialized services must be mindful of the fact that it may be challenging for them to retain high net worth clients. High net worth clients want to know that they have an advisor they can turn to over the duration of their relationship and get questions answered as their cases become more complex and as their needs shift over the course of life. An estate plan that must be updated regularly is even more important for a person with high net worth as they may be continuing to grow that worth and have unique considerations that evolve over the course of time. Far too many people put off the estate planning process for way too long and end up leaving behind a mess for their children. This can be literally, legally or financially. The literal type of mess is the cluttered house, when the adult child must step in to clean out a house of things that have been accumulated after a parent passes away. 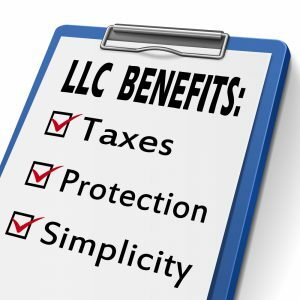 However, the legal and financial mess may be associated with neglecting to put together a comprehensive elder law and estate plan in the event disability or death. 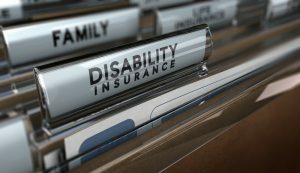 Many times, when a loved one suffers a devastating disability or accident that ultimately claimed their life, this was unexpected. Failing to do the necessary preparation to make it easier for your loved ones to take quick action can put them in a very difficult situation. Many people want their spouse, followed by their children to take over in the event of a disability. But children or a spouse may be barred from doing so without the proper power of attorney and living will. 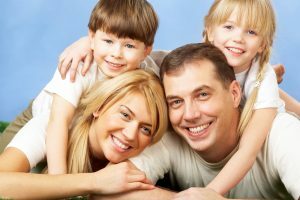 These are also referred to as advanced directives and enable you to put other people in charge in your life and avoid the hassle of a guardianship proceeding in which a judge makes a decision about your legal guardian. When you consider how many issues are affected by your willingness to plan ahead, you can make things much easier for your loved ones by stipulating an estate and elder law plan now that considers your needs as well as their future. The composition of your retirement portfolio affects your ability to support your lifestyle after you retire as well as what you can give away to loved ones. Many financial managers have recently found that retirees’ assets are in pre-tax accounts, also known as qualified plans. However, this has an additional consequence when it’s time to make withdrawals to cover your living expenses. You would need to pull out additional funds to cover the tax bill that comes with it. Using a bucket strategy when planning for retirement can help to address this problem. A short-term bucket that has up to five years of retirement needs should be tapped without a major taxable event. The second bucket should be filled with long-term fixed-income assets and after-tax equity. This bucket could be very important for generating taxable events, given the appreciation of assets. However, if the principle is all after tax dollars, this burden is reduced. The third bucket should be filled with 401(k), pre-tax retirement accounts, and traditional IRA accounts. These are all subject to RMD rules that begin at age 70 and half and the distributions are taxed at ordinary income rates. The ratio of assets in your third and second buckets is determined by whether or not you have already saved enough to achieve your lifestyle goals in retirement. If you have more resources than you expect to need for your retirement goals, the pre-tax assets might be higher and you should consult directly with an experienced estate planning lawyer to talk about how you will pass on these assets to your loved ones in the future.